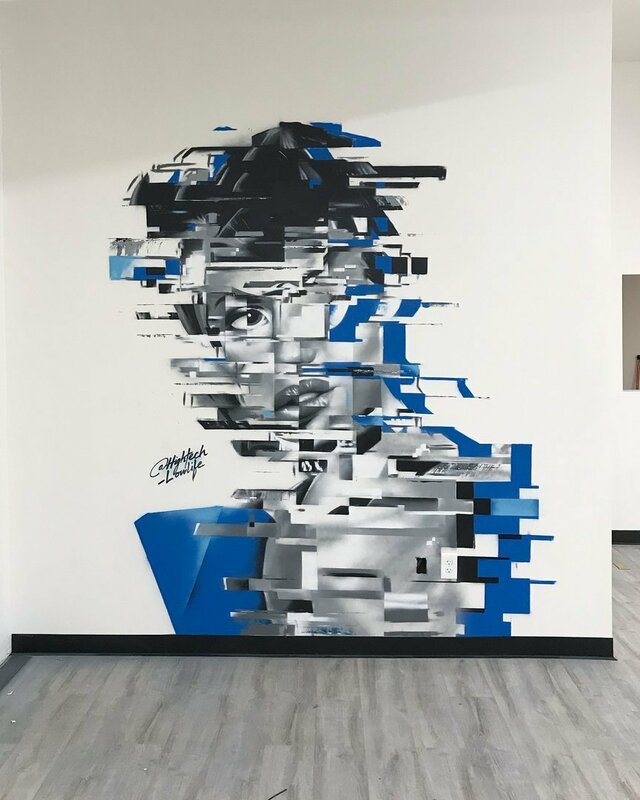 Sacramento, California, USA: new piece by John Horton. 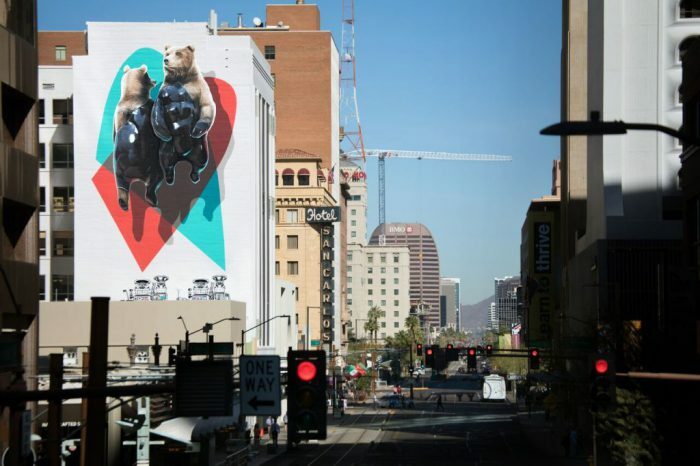 Phoenix, USA: new piece by Swiss artists Christian Rebecchi and Pablo Togni aka Nevercrew. 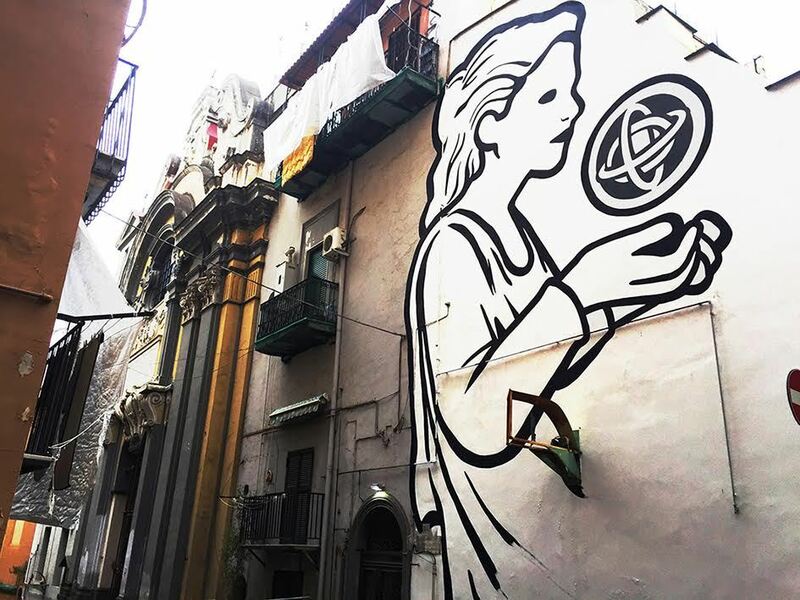 Naples, Italy: new piece by Italian artist MP5.